This new website went live on the 27th September 2016. It has been a successful site as its owner Peter will testify. 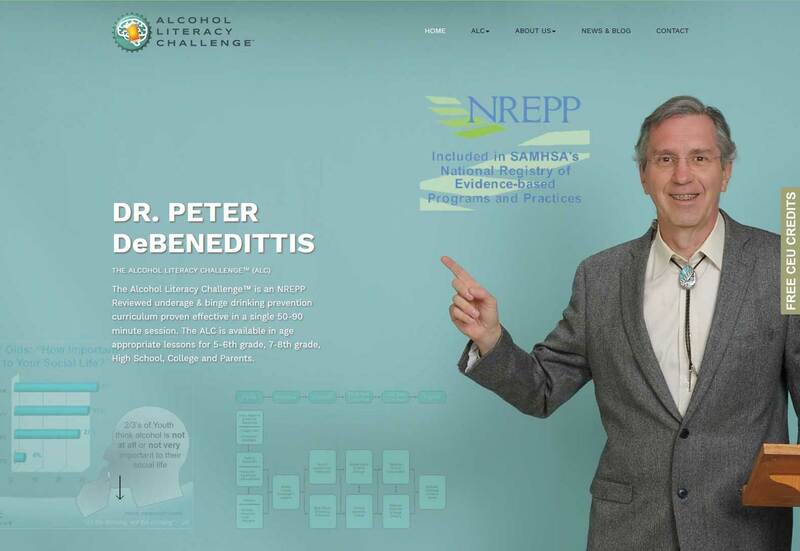 Designed as a portal to his series of Alcohol Prevention Programs it provides all his company information, testimonials, purchase information and free on-line training. The site is built on Joomla and features a full On-Line Learning package, blog package and SEO package. The template is a custom design that is intended to clearly show the prime site function, providing accredited alcohol prevention programs to a range of children and adults. In fact the homepage graphic and wording tells the whole story in an agreeable way through the range of screen and mobile devices.